Samsung’s goal with the Chromebook V2 Plus is to make its leading Chromebook an all-in-one device. Samsung just launched an LTE variant of its Chromebook Plus V2 in the US and if features and internals are anything to go by then it definitely packs quite a punch for Chromebooks. The Chromebook Plus V2 is launching on 2 November and Samsung says that it will start at a price of $599.99, a premium of roughly $100 as compared to the WiFi-only variant. The Chromebook Plus V2 LTE features a lot of the same specs and features of the original WiFi-only version. This includes a 12.2-inch full HD display with a maximum brightness of 300 nits. It also comes with a capable Intel Celeron 3965Y processor along with 4 GB of RAM, a 32 GB SSD and a 39 Wh battery. There's also a built-in stylus for those who are into that kind of a thing. For connectivity, the device sports two USB Type-C ports, a headphone jack, and a power and volume buttons. 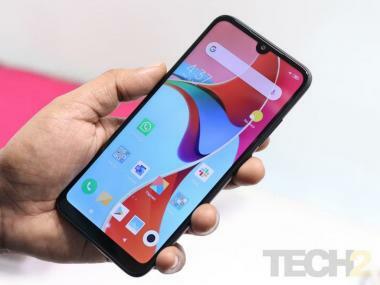 It also gets a 13 MP primary camera on the back and an 8 MP camera sensor on the front for video calling and selfies. 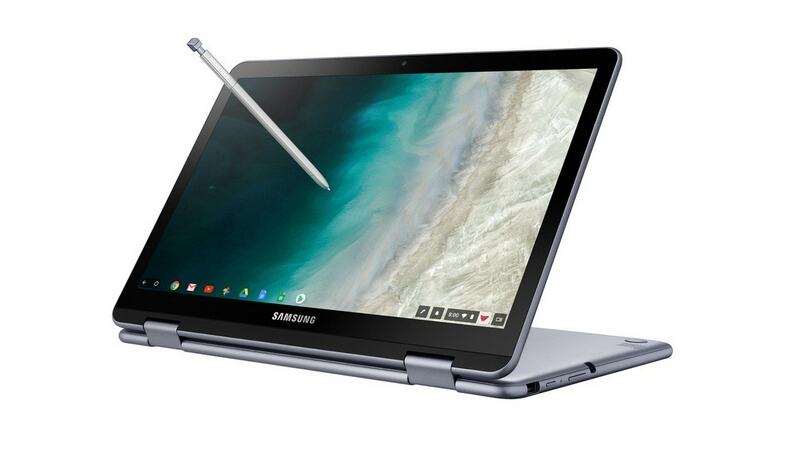 Samsung’s goal with the Chromebook V2 Plus is to make its leading Chromebook an all-in-one device for users, however, it is debatable whether that’s worth the sizable price hike. The company is also yet to announce anything about international availability which means that we're not sure whether the Chromebook V2 supports the LTE bands required to run in Asian countries.